West Coast Shopping Cart Service, INC. was formed in 2004 and has been a family-owned business. I mirrored my business after my father’s company, which he formed in 1990 as California Shopping Cart Service, Inc. I later merged both companies by expanding and creating new innovative ideas. 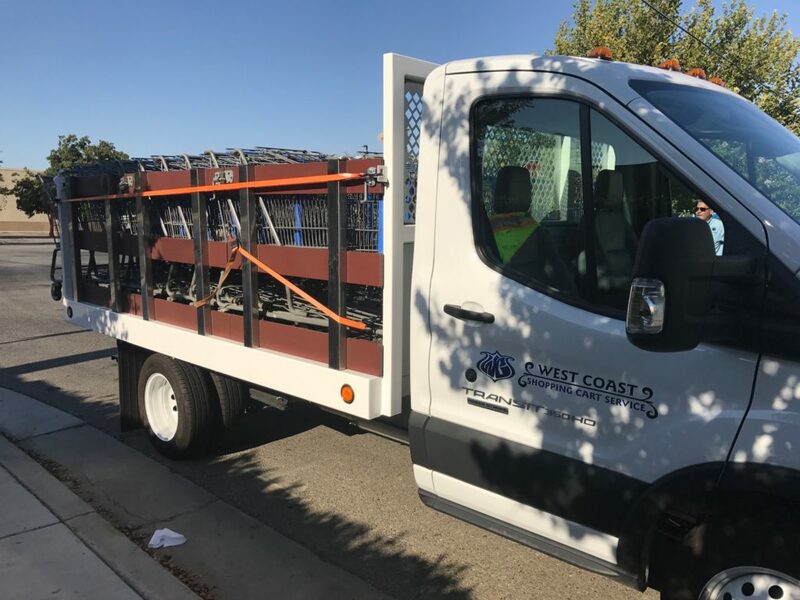 West Coast Shopping Carts directors have over 30 years of experience in this industry making us one of the most experienced in the industry. When it comes to shopping cart retrieval, we know what it takes to be an experienced professional. 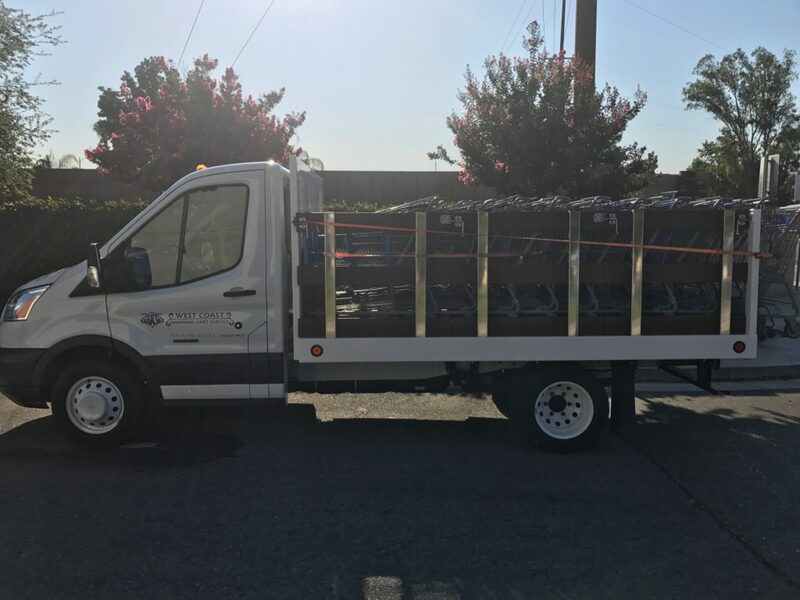 West Coast Shopping Cart Service understands the importance of retrieving shopping carts off the street in a timely manner. Our drivers along with our support staff are constantly out monitoring the areas we service keeping the streets free from shopping carts. The longer shopping carts are left on the sidewalks or streets, the greater the liability for the stores and cities. West Coast Shopping Cart Service is constantly monitoring to make sure shopping carts are not left out for long periods. Technology with shopping carts has come a long way. The use of the locking wheel helps prevent shopping carts from leaving the parking lot. There are customers who are determined to push the shopping cart outside of the parking lot or the wheel may malfunction and allows the shopping cart to be pushed out of the parking lot. It is important to keep a secondary plan in place when these issues occur. West Coast Shopping Cart Service has created service plans to help when these issues arise. 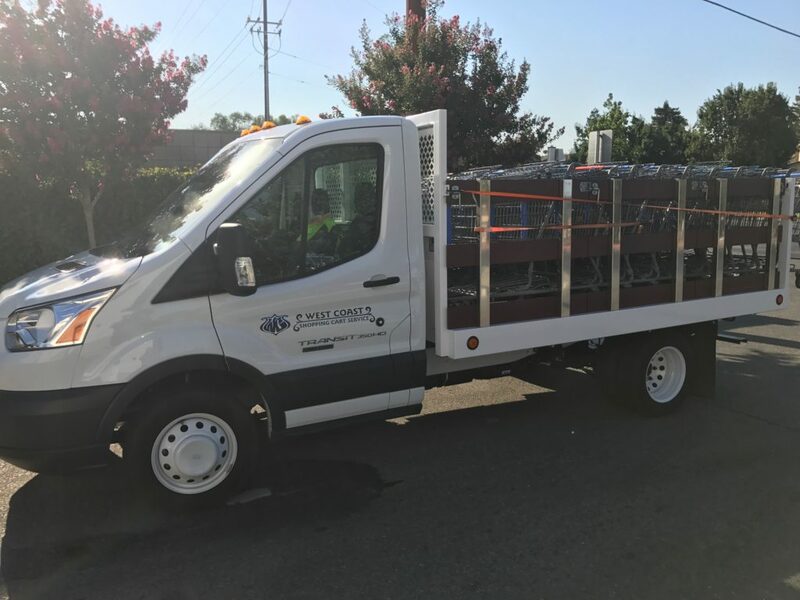 Our drivers along with our support staff are constantly out monitoring the areas we service keeping the streets free from shopping carts.